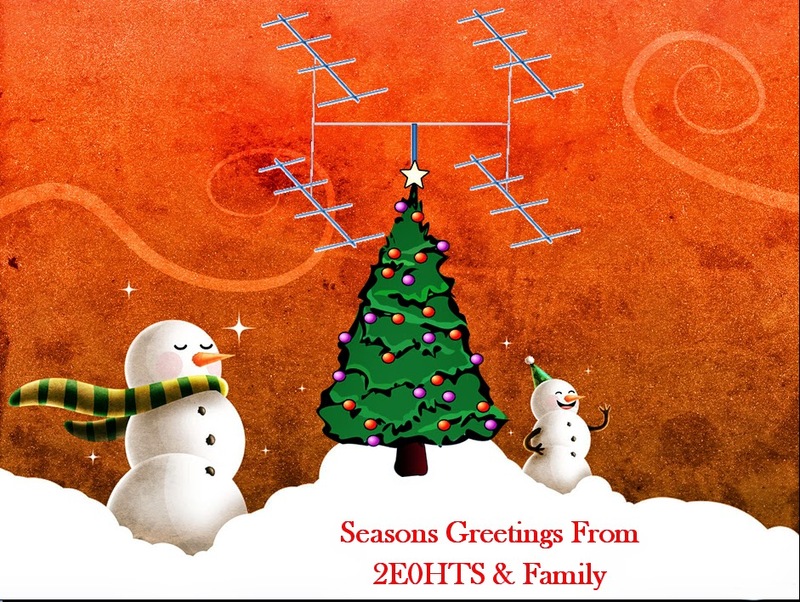 Have A Ham Merry Christmas! Tomorrow is the last working day of the year and I am looking forward to enjoying the Christmas and New Year holiday celebrations with the family. Earlier this morning just as daylight broke I managed a nice QSO down on 3.793 MHz with Pedro - NP4A. Pedro was booming in at 5/9+20dB at my end as I used my Carolina Windom off set wire dipole (131 feet long) to work him. 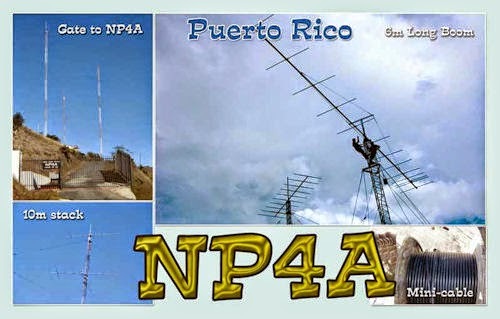 I received a 5/9 report back from Puerto Rico to my trusty transceiver - YAESU Mark V field. 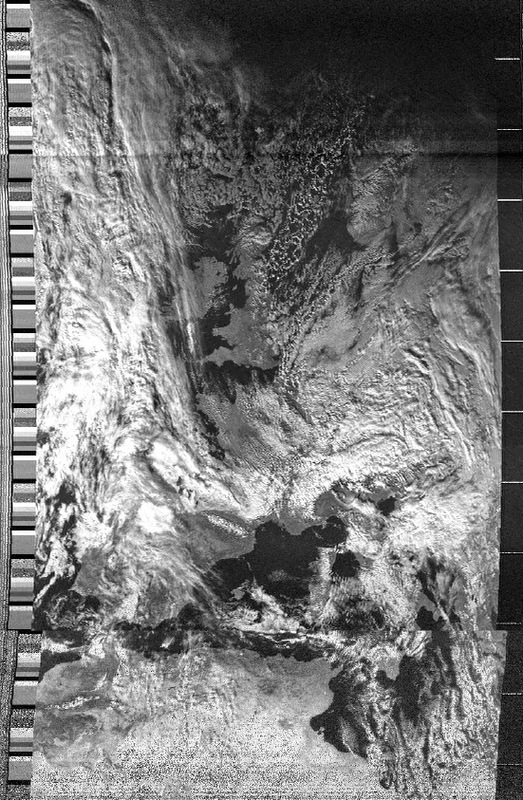 Today Sunday the 9th of December at around 13.00 utc I managed to receive a good live image from Earth orbiting weather satellite NOAA-19. In the received transmission, the UK can be found close to the centre of the image which shows the forecast for the next 48 hrs. It doesn't look so good, cloud can be seen rolling in off of the Atlantic. 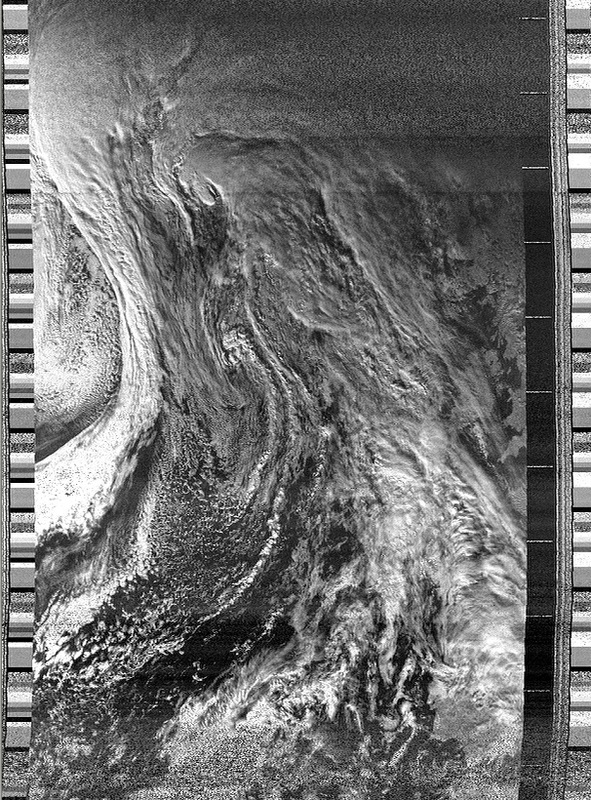 I received the weather satellite signal 5/9+60 from NOAA-19 using my satellite antenna array and YAESU FT-847 transceiver which are hooked up to my PC. 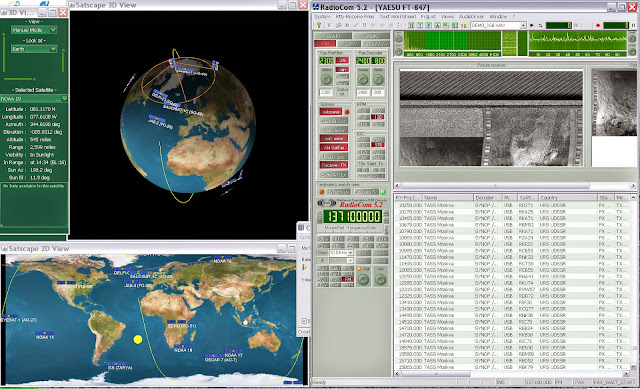 The software I used to track NOAA-19 is Satscape and the decoding software is RadioCom 5.2.